MACCABI is trying to raise $100,000 for people with Multiple Sclerosis (MS) with a national 12-hour swimathon this Sunday. In Sydney teams from Emanuel School, Mount Sinai College and Moriah College will join other Jewish teams to participate in the fourth running of the event. “It is amazing that people are giving up their time, pushing their friends and relatives to donate and help and get whatever donation they can to help people,” Anthony Goodridge, who is organising the event in Sydney, told The AJN. “Raising money at this time of the year is hard because there are capital appeals, dinners, people are being called for Christmas appeals and other things going on. 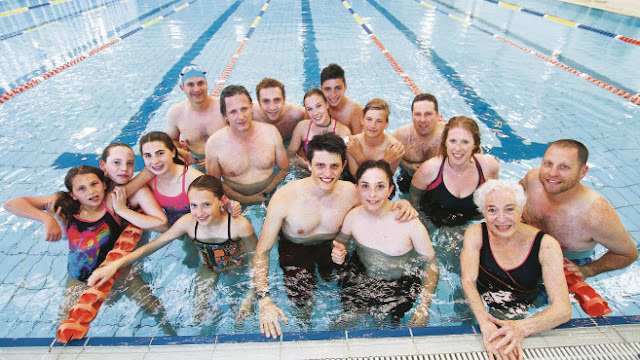 “But this is about a great community day as well as a fundraising day and a great way for swimmers to get together.” Goodridge said it was great to see some of the schools getting involved and praised others who have organised teams, including a group of masters that will include Maccabi NSW president Danny Hochberg. “At the start we set out aiming at $100,000 but we would be really happy if across Australia all of the Maccabi athletes could come together and raise $60,000.” Simultaneous events will be held in Melbourne, Perth and Brisbane. 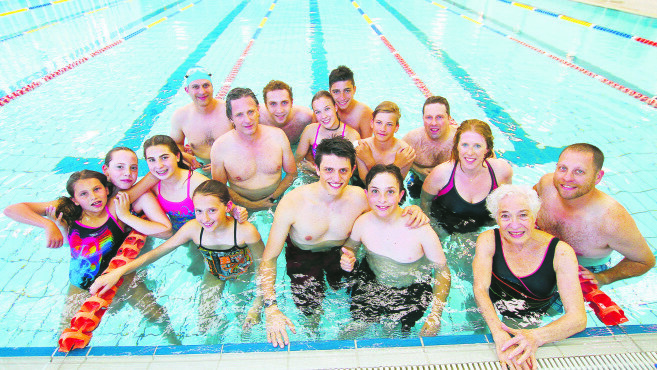 The swimathon will be held at the Moriah pool in Sydney, Bialik College Pool in Melbourne, Terry Tyzack Aquatic Centre in Perth and the Jewish Community Centre in Brisbane. on Sunday from 7am until 7pm.